Having a hot tub is always beneficial for us. Many people consider to purchase one and place them in their backyard or even indoor to support their healthy lifestyle. Both traditional and inflatable hot tubs have various features that you can choose based on your needs. A hot tub contains several parts that work based on their own duty. All the parts of hot tub should work together properly to provide you the best spa performance. Somehow, there always be such failures, errors, or decreasing performance of hot tubs. It happens because of the age of spa, improper usage, harsh circumstances, and so on. 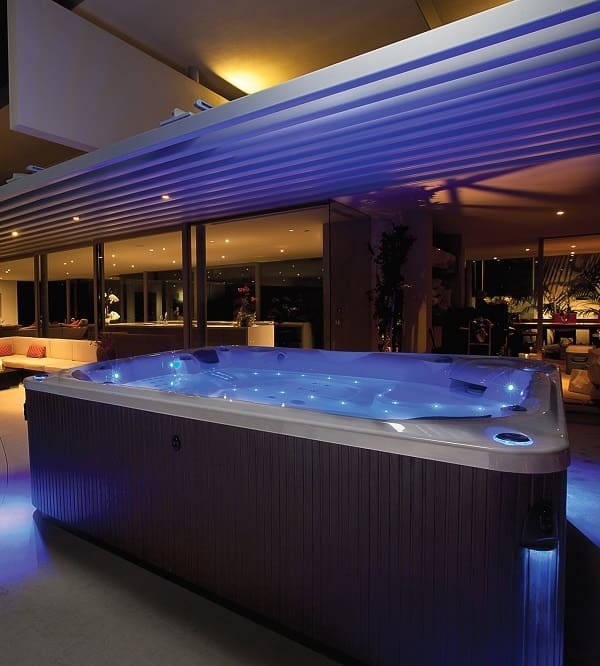 It is important for spa owners to know about hot tub parts, so you will know about your lovely tubs comprehensively. Also, the high price of the tubs makes you should maintain it properly, or you will end up losing much money to keep them well. There are three major parts of the hot tub which are the tub, heating system, and jets. 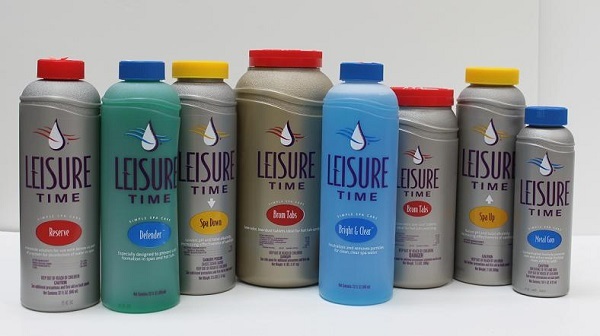 Other parts like pumps, control panel, energy saver, water care, the ‘bells and whistles’, filter are also important, but those three are more like the essential parts of a hot tub. Obviously, this is the most important part of a hot tub. What’s the use of those parts without a tub itself? There are various sizes of the hot tub, from the smallest one which usually fits for two adults, and the biggest one which fits for 8 adults. How to maintain the tub? Most of the spa owners undrained the water in the tub for a long period of time. This is not wrong, but it can create such an unhealthy circumstance for the tub. If the water in the tub is not clean or hygiene, it can create the accumulation of germs and dirt that will lead to the aggregation of disgusting stain in the tub. It is sure will make your tub looks ugly. In this case, it is always important to use spa chemical and let the filtration work frequently to maintain the hygiene of the tub. The heater assembly housing which contains the heating element coil works by exchanging the heat to the water as it flows to the tub. 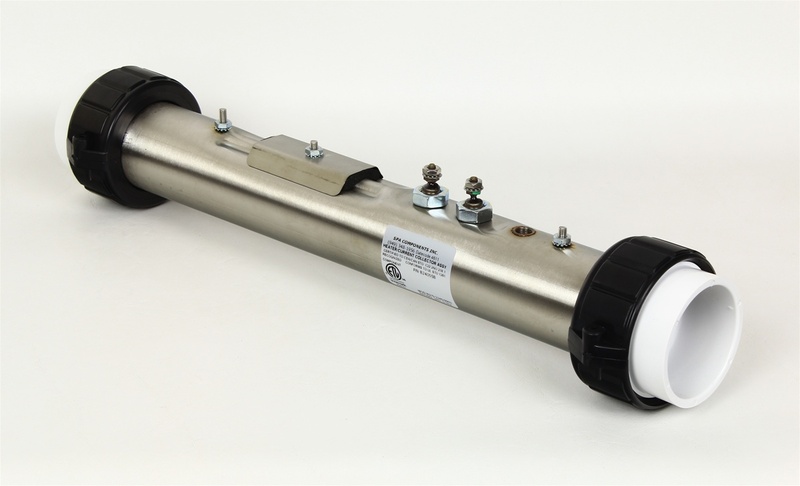 It is usually equipped with high limit switch and thermostat as the sensor elements to keep the water in the proper heat. If the heater doesn’t make any heat at all, the first thing you have to do is checking the filter’s condition whether it is clear and in a proper condition. 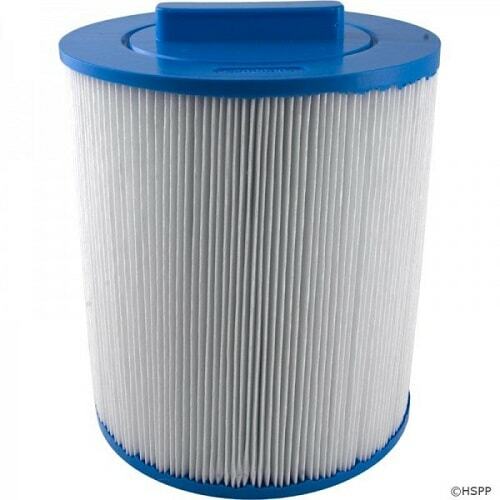 If you find the filter fine, the problem is caused by broken heating element. Then you have to replace it ASAP. When the temperature is dropping too fast, the problems may occur to the thermostat and the heating sensors. If the filters are fine and there is no clog, those heating sensors surely need replacement. The fluctuating temperature is indicated by unstable water temperature while you use the tub. You may experience that the water begins to cold then after some minutes, it turns to hot. The same procedure is always by making sure that there are no any clogs, if it is, then the thermostat is in malfunction. 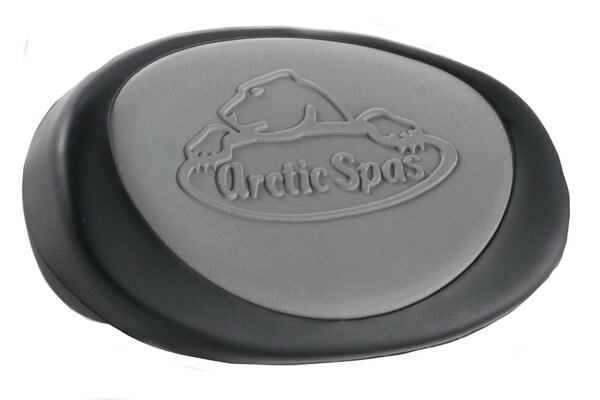 The jets are the most important hot tub parts that can give you the best spa experience. Surely, the more numbers of jets in the tub, the more satisfying the hydrotherapy sensation you will feel. However, a dozen of jets of the tubs will cost you high energy cost. So you should be wise on choosing the number of hot tub jets that you are going to purchase. 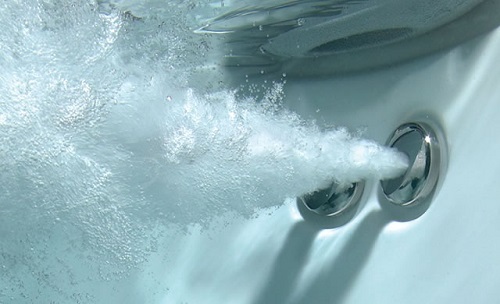 The most frequent problem that happens to hot tub jets is the reducement of performance and function. The problem happens because of the accumulation of dirt and debris that doesn’t get filtered and remain in the water. Then, the calcium from the water will occur naturally. This circumstance can reduce the performance of the jets because the dirt will stick to the calcium sediments that pass through the hot tub jets over time. You may feel that the jets don’t blow as powerful as it used to be with poor movement. Remove the jets from the tub, usually by twisting them from their place. Mix the plain white vinegar and water in 50/50 measurement, then soak the jets for about 3 hours. Swirl the jets once an hour to loosen the debris. Rinse the jets carefully and wipe them to clean all the remains. Put the jets back to their proper positions. Always clean your hot tub jets regularly, or by referring to the hot tub parts maintenance schedule in the user manual. As has been told before, there are still many parts of hot tubs that can also experience failures. 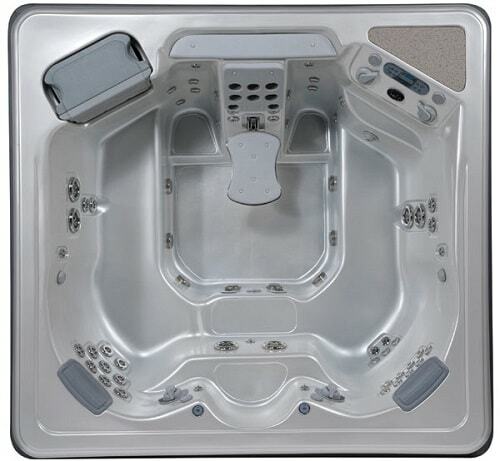 The best place where you can find the reliable hot tub parts is the authorized dealers. They offer high-quality original products with warranty. There are also so many online shops that sell hot tub parts, one thing to remember is that you should find the parts which suit with your hot tub models. In hottubwarehouse.com, you can find many hot tub parts for various hot tub models. The hot tub spare parts that they are selling are quite complete like the pump, lighting elements, control panels, pillows, and so on. Replacing hot tub parts is not an easy job, especially for those complex and fragile parts. Some serious problem and errors may happen when you don’t handle the job properly. If you feel that you are not comfortable or capable of doing the jobs, always call a professional electrician or a certified spa technician is much better. 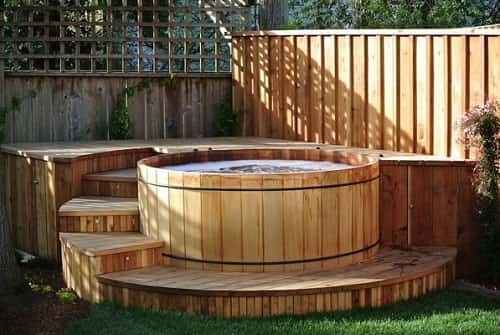 Preventing your hot tub parts from failures is the best thing to avoid you from spending some replacement cost.